Plenty of excitement at Lazari central with the new album in advanced production and a new look website on the way. Springtime sees the return of a new improved and revamped version of the hugely popular Foxes show Cool Britannia! 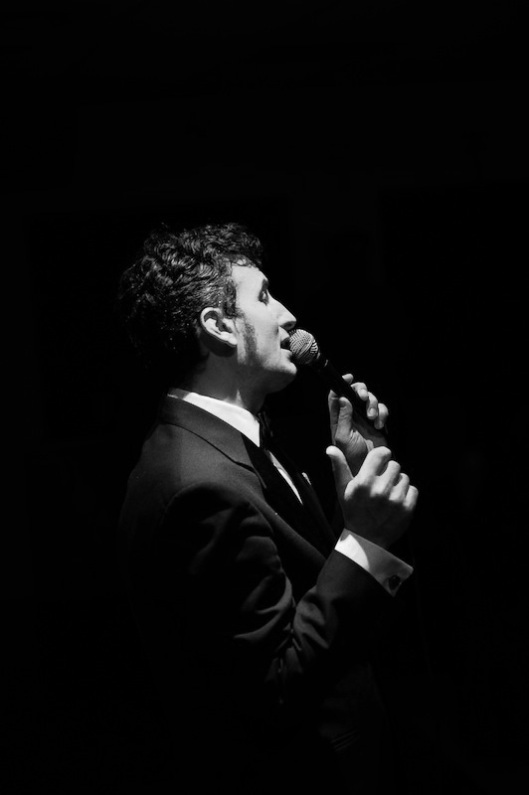 On April 14 Gavin will be featured once again in the prestigious ‘Newley Night’ show at The Pheasantry in London. It is the annual tribute to one of Britains most versatile and outstanding entertainers, actors and songwriters Anthony Newley. This years event coincides with the unveiling of a blue plaque for Newley at his childhood Hackney school. The evening is hosted by DJ Mike Reed and stars Marie Wilson and a host of west end stars as well as our boy of course. Gavin will also be appearing regularly at the Green Park Brasserie on Thursday and the occasional Wednesday evening. Also lookout for a new Podcast by Cool Britannia stars Gavin Lazarus and Matt Bragg entitled Britpop Movies Of A Certain Age which takes a light-hearted, informative look at the phenomenan of British pop movies from the 50s to the 80s. The Podcast launches on the Pippa platform at the end of March. Contact Gavin on: bookings@gavinlazarusmusic.com gavinlazarus55@gmail.com or 07715 052 666 to make a booking or with any other enquiry. Hello can you please let me know if you are doing any gigs on Monday 13th Sepetmber? Hi there, a group of six of us are booked to attend your performance at the Chapel Arts Centre on Friday December 16th. The publicity material invites the audience to “dress up”, we are more than happy to follow this advice. Are we talking DJ’s and cocktail dresses here, if so do your fans normally adhere to this?